Over the last few weeks we've run a couple of items on the nineteenth century Industrial School, that later became a workhouse then hospital, and is now residential accommodation, on Forest Lane. 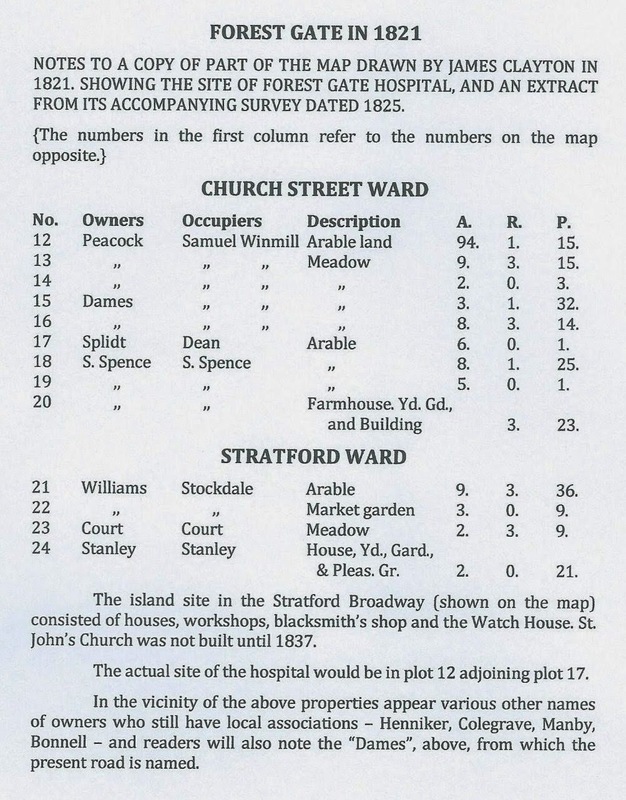 Now, a combination of details from a booklet brought to our attention by Gladys Dimson House (the present incarnation of the buildings)resident, and local author, Paul Holloway, and maps from the Newham archives enables us to offer an earlier history of the site before it was built upon in the 1850s, and north Forest Gate, more generally. The Friends of Forest Gate Hospital, in 1954 published a booklet celebrating the centenary of the building as a public institution - during the course of whose existence it had at least four titles and was controlled by six different public bodies. 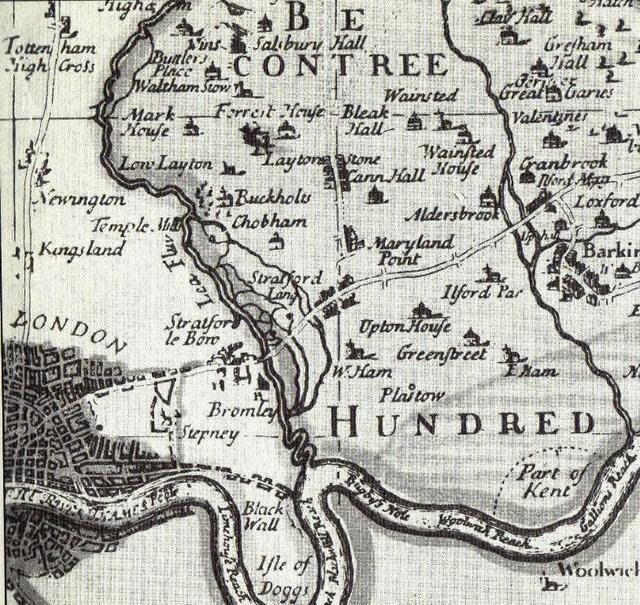 At the time of the Norman Conquest the skirts of the great Forest of Waltham came down to the northern edge of the Saxon village of Hamme - from which the modern East Ham and West Ham (get their names) ..This proximity of the forest is still preserved to the people in the remnants of Epping Forest and Wanstead Flats. 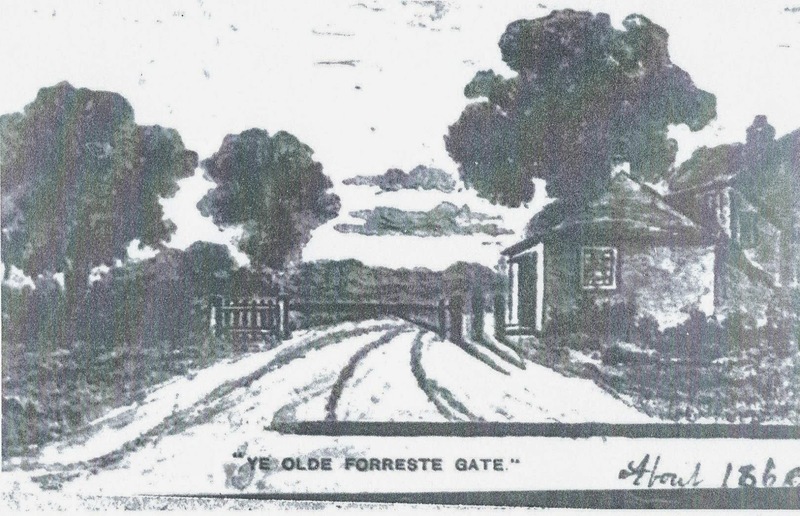 Forest Gate takes its name from a gate across the road to the forest (now Woodgrange/Woodford roads), near the Eagle and Child public house. The gate was erected in former times to prevent cattle straying on to the high road. As the locality developed and its original necessity declined in later years, it stood open, but the gate and its attendant cottage were not demolished until 1881. I perfectly remember the old five bar gate leading to Wanstead Flats, from which the suburb of Forest Gate takes its name. Not more than thirty years ago (i.e. 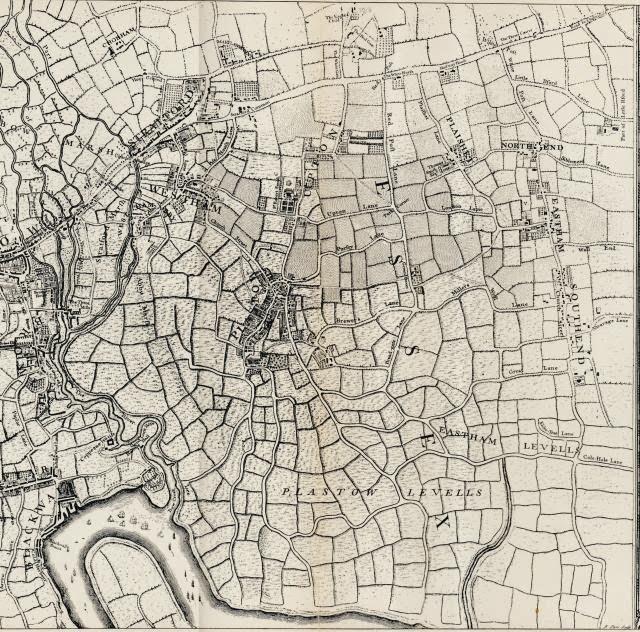 c1860) the surroundings were perfectly rural, however improbable that may seem today. Approaching the gate from the south (or from the railway station), on the left hand the lane was bordered by a row of labourers' cottages, with a pump in front of them, the houses dating back to the beginning of this century. At the end of this row of cottages, which have now been built out and turned into shops, stood the gatehouse, projecting into the road, and the gate itself spanned the road to a post on the other side. Opposite to these cottages was the park of West Ham House, with a fine row of elms overhanging the lane. The mansion is still standing, but is quite hemmed in by small houses and shops. On passing through the gate, on the right was a small brick cottage and a smaller wooden one , and adjoining them, the old Eagle and Child inn, which was approached by a double row of stone steps. This old inn is now transformed into a modern tavern (and now, a pharmacist, and block of flats!). The twelve acres of land on which the hospital now stands, originally formed part of the Woodgrange Farm. 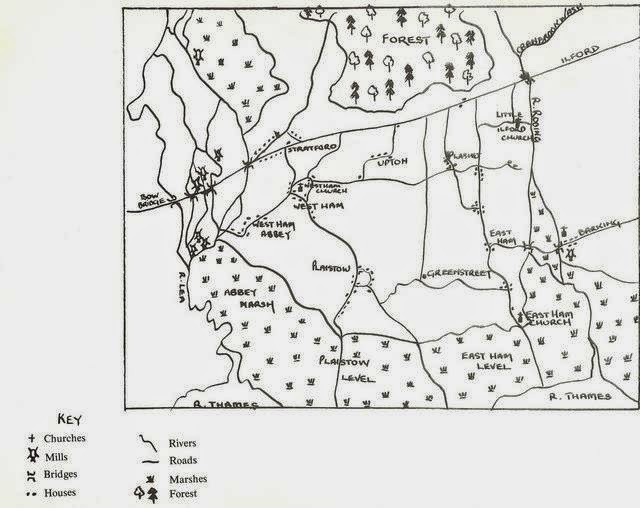 This area formed the ancient manor of Wood Grange of which separate records go back to the 12th century. 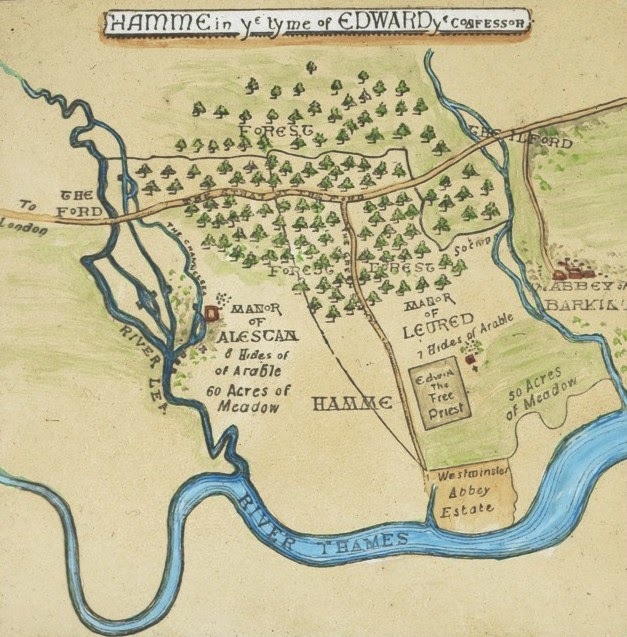 Then, as part of the Lordship of Hamme, it was granted by William Montfichet to the newly founded Abbey of Stratford Langthorne, and in whose possession it continued for four centuries, until the Dissolution of the Monasteries under King Henry V111. From that time the manor passed through various hands, but apart from the first Queen Elizabeth's Earl of Leicester and the Jacobean Earl of Totnes, no one of any national note appears to have possessed the property. 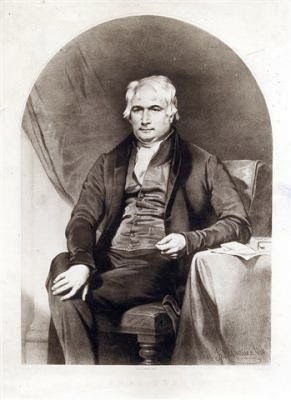 In the later part of the 18th century it came by marriage into the hands of the Peacock family, and in 1847 was purchased by Samuel Gurney, the local Quaker, banker and philanthropist and brother of Elizabeth Fry, the prison reformer. Maryland Point, The Eagle and Child, Wood Granges Farm, Stratford Common and two windmills off Romford Road, south of the Pigeons Hotel (now Tesco metro on Romford Road, near the fire station). 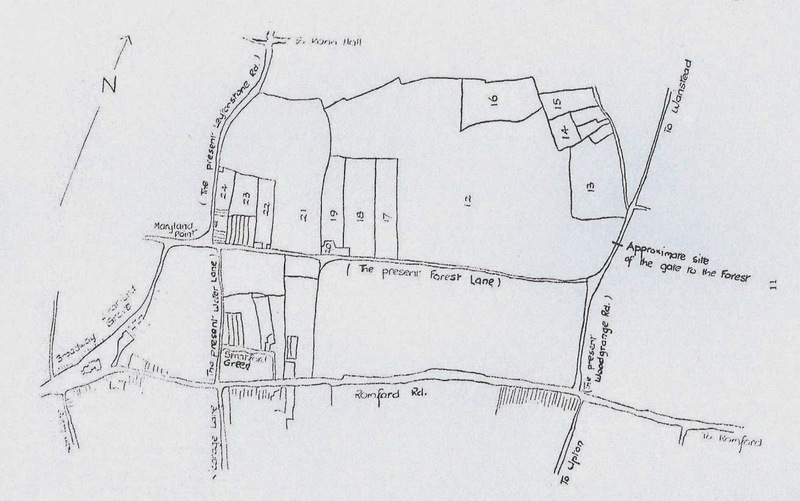 Chapman and Andre's Map (1777) shows similar details, together with a property called "Mousleys" between Maryland Point and the site of the hospital, along Forest Lane, and Stratford House, the seat of the Henniker family in what is now The Grove. 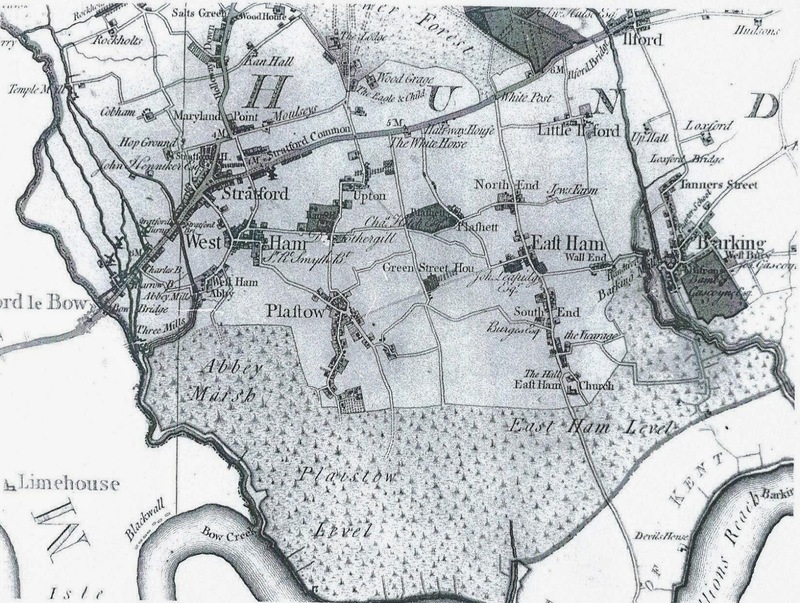 One of the most valuable possessions in the local collection of the (Newham Archives) is a survey made of the parish of West Ham in 1821 by James Clayton. 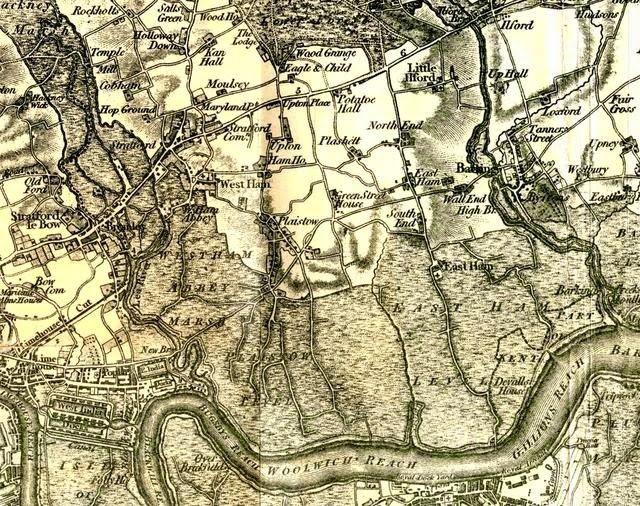 ... What we now know as Forest Gate, Upton and old West Ham proper were in the Church Street ward of the parish - the wards then, of course, being of larger extent and greater administrative significance than the present day electoral wards. 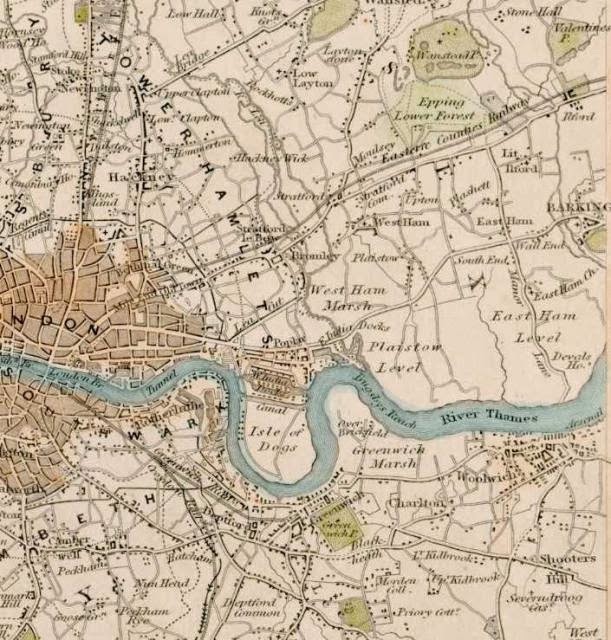 For the onward history of the buildings see here. 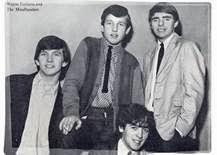 Like many of the bands who played Woodgrange Road almost 50 years ago, Wayne Fontana and his group are still on the scene. He made his most infamous recent appearance, however, in the dock rather than on the stage, and has been sectioned under the Mental Health Act. Terry Reid followed the next Saturday (13th). Reid is the great nearly man of British Rock, having turned down the singer role in Led Zep, because he was touring, to be replaced by Robert Plant and having almost become the lead of Deep Purple, only to be pipped at the post by Ian Gillan. Reid has supported most of the great popular music acts of the last 50 years, Cream, Fleetwood Mac, Rolling Stones etc. Like many others of his era, he is still on the road and can be still be seen in some of London's smaller clubs knocking out a great night for under £20! 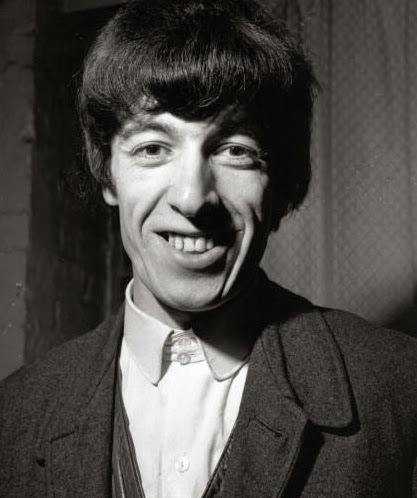 Bill Wyman, way back when! The Stones never played the Upper Cut, but nearly ... On 14 May Bill Wyman made an appearance, as the accompanying publicity stated "To celebrate their latest Columbia disc, a personal appearance by Rolling Stone, Bill Wyman". Admission price? 5/- (25p!). The record he was promoting would have been Let's Spend the Night Together. The reason the rest of the band were not present may not be unconnected to the fact that Mick Jagger, Keith Richard and Brian Jones were helping the police with their enquiries following a cannabis raid at Jones' house four days previously. In the confused times, the three were charged, found guilty, sentence to prison, released etc as the establishment got itself into knots over the merging youth culture. May 19th saw a return of Sounds Incorporated, who had already played the Upper Cut on 20 January. Another, publicly-caught-up-in-drugs accusations, at precisely this time, was the Scottish, heavily Dylan-influenced Donovan. He appeared at the Upper Cut six days later (the 20th), performing for the "12's - 17's ... absolutely free", as the publicity says. Surely this wasn't the encouragement of drug use to under aged Forest Gate youngsters? Donovan had already had a hit with Sunshine Superman and was moving up the charts with Mellow Yellow at the time of his Woodgrange Road gig. Like many of the troopers who played the Upper Cut, he is still on the music scene and was inducted in to the Rock and Roll Hall of Fame in 2012. Donovan supported Cliff Bennett and the Rebel Rousers on his Forest Gate outing. That band's biggest claim to fame was that they opened the bill on the Beatles final European tour, the year before the Woodgrange Road show. They had a number of minor hits (One Way Love, Gotta Get You Intta My Life etc) and effectively disbanded in the early 1970's. Bennett, himself, however, has been back on the road over the last few years on 60's package/nostalgia tours. In the evening, having been warmed up by the Beatles warm-up band, came The Kinks. One of the great acts of British popular music over the last half century, with beautiful lyrics that paint such great pictures of many aspects of English life (even Lola??). These Muswell Hill boys are perhaps as well known for the tempestuous relationship between the Davies brothers, Ray and Dave, as some of their quixotic hits. Time slots of gigs at the Upper Cut were short. There would been barely enough time for the Kinks to have played their hits-to-date on their set before time ran out. They had already recorded: You Really Got Me, All Day And All of the Night, Set Me Free, Tired of Waiting, See My Friends, Well Respected Man, Dedicated Follower of Fashion, Sunny Afternoon and Dead End Street. 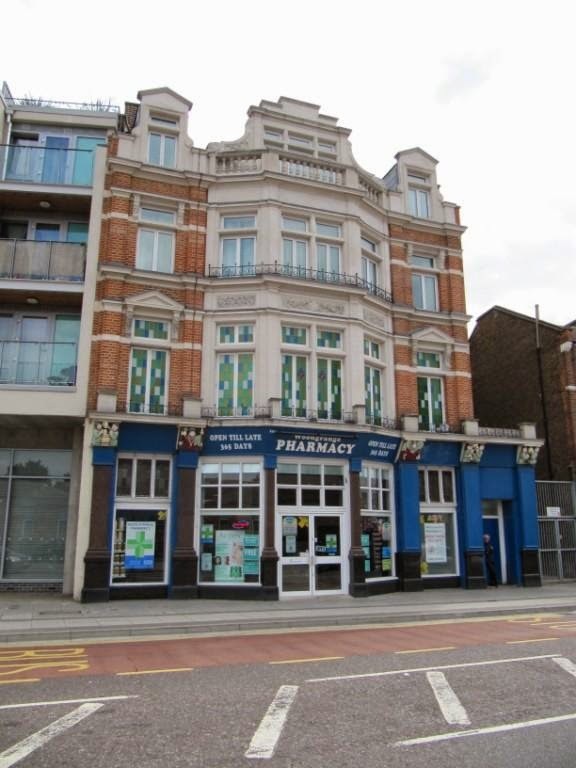 They had just released the quintessentially London track Waterloo Sunset when they appeared in Woodgrange Road. What a pleasure it would have been to have been there! But the month wasn't done yet! The following weekend (26th) saw the Graham Bond Organisation an early jazz/rock fusion band -and the Troggs. Although Graham Bond was never big, commercially, the band did spawn Ginger Baker and Jack Bruce, who were later to constitute two thirds of Cream - who were to play later at the Upper Cut, in 1967. The Organisation dissolved in 1967, soon after the Upper Cut gig, as a result of an inability to handle drugs misuse and disharmony within the ranks. The Troggs were an altogether different kettle of fish (appearing on the 27th). Lead by Hampshire-born vocalist Reg Presley, who died a little over a year ago, the band had four huge hits - three before the Woodgrange Road gig - which would undoubtedly have had an airing (Wild Thing, With a Girl Like You and I Can't Control Myself) and one after (Love As All Around), which got far greater recognition when covered by Wet, Wet, Wet, and provided the theme tune to Four Weddings and a Funeral. The Troggs have been cited by many as the godfathers of punk. Presley used much of the royalties he gained from the Wet, Wet, Wet version of his song to fund his interest in crop circles, alien spacecraft and lost civilisations!